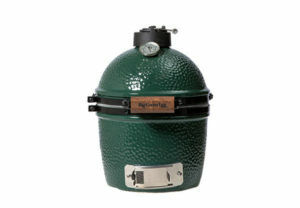 – and is more than large enough to satisfy restaurant and catering needs. 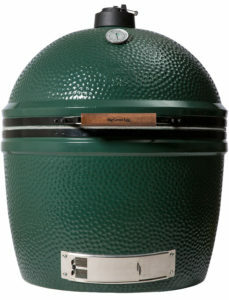 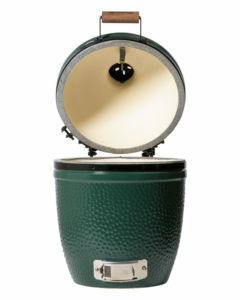 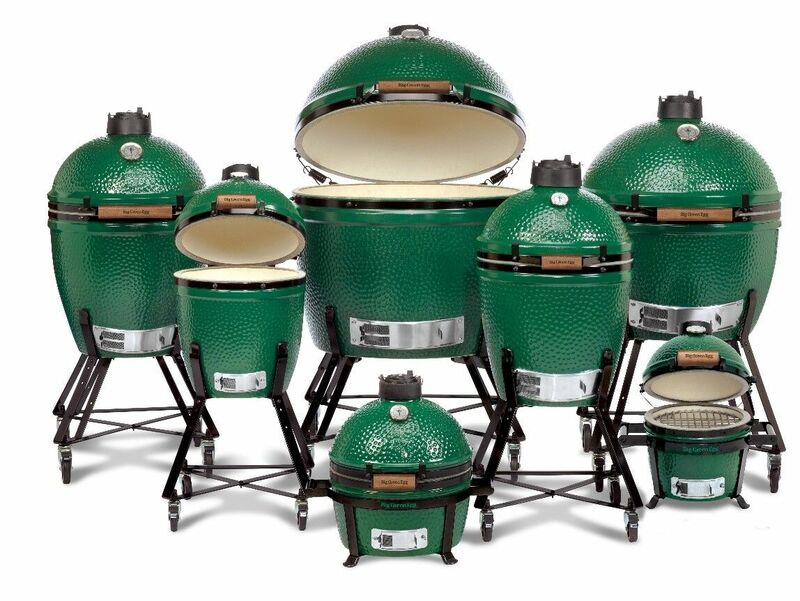 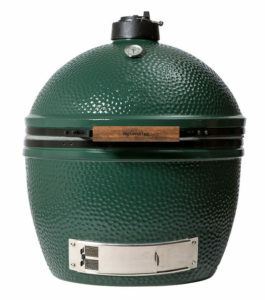 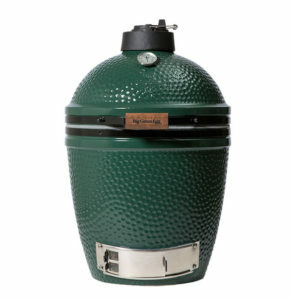 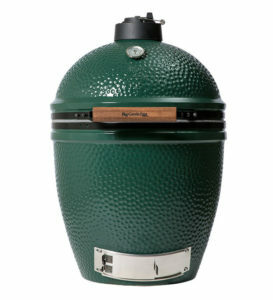 You’ll need to gather a crowd to tackle all of the ribs, steaks and burgers this EGG can handle … all at once! 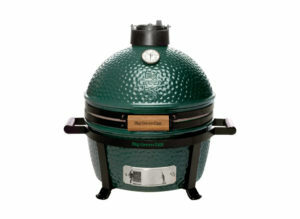 You can even roast a suckling pig … explore all the culinary possibilities with the new XXL!